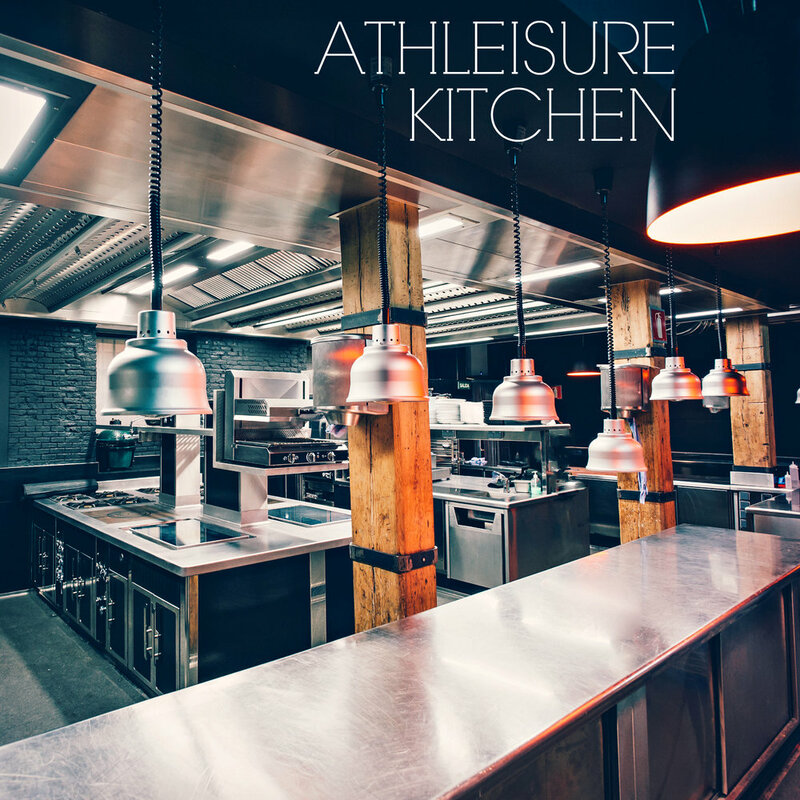 This month, Athleisure Kitchen brings paella to our issue. 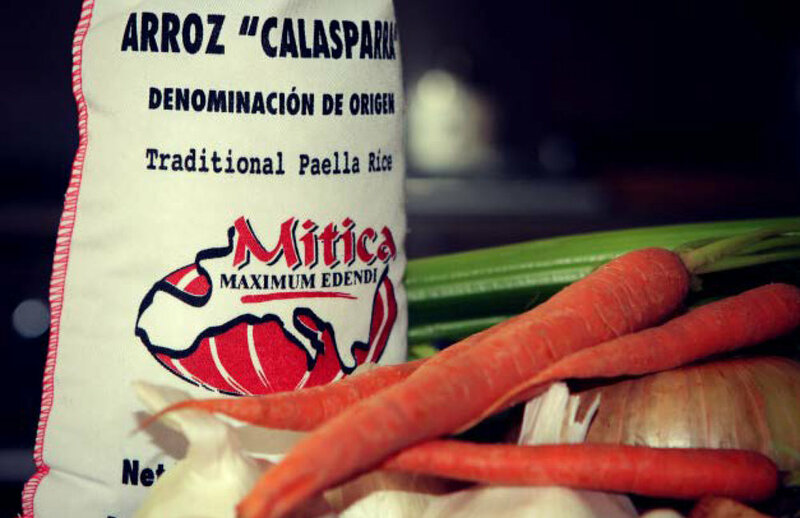 This rustic rice dish is from Valencia, Spain and includes meat, seafood, and vegetables that really allow you to make this meal your own. 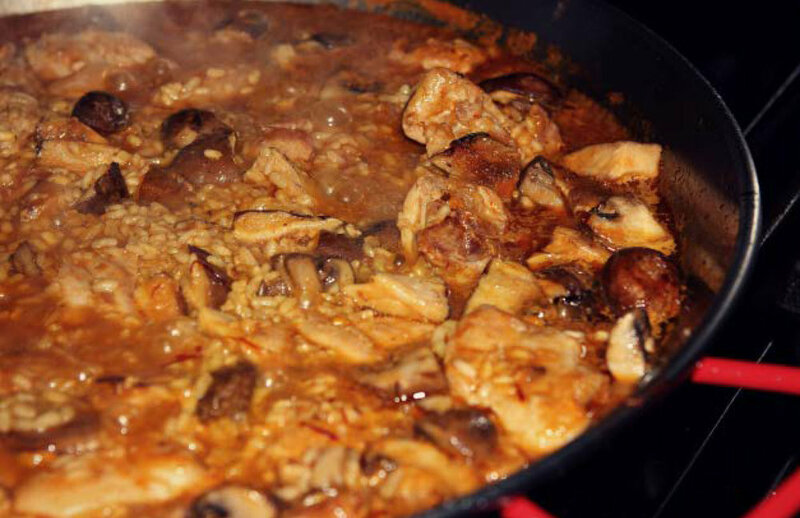 This recipe is a take on Jose Andres' Paella de Pollo y Setas which includes a savory medley of chicken and three kinds of mushrooms. Note that paella needs to be cooked within a Paella Pan for best results. 1. In a paella pan, warm the olive oil. When it is hot, add the chicken and sear on both sides. Add the mushrooms and saute for a few minutes. 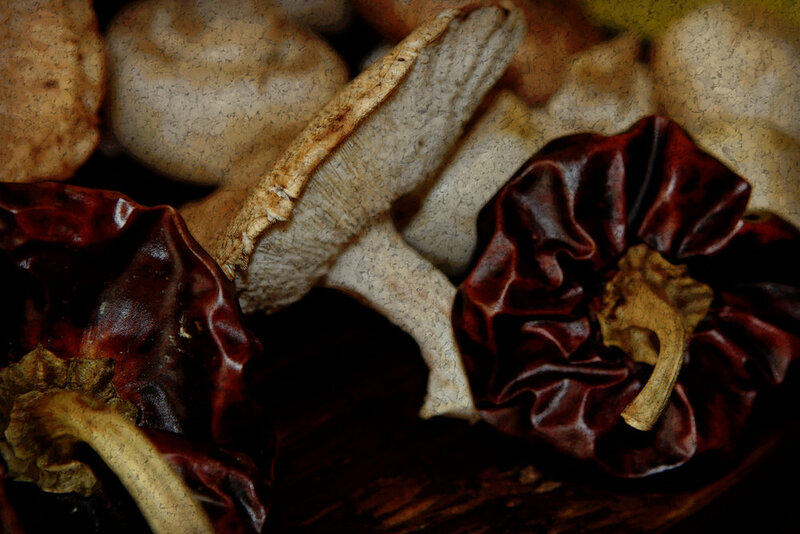 Push the mushrooms to the outside edge of the pan. 2. Add the garlic and salsa salmora and saute for 30 seconds. 3. Add the stock and bring to a boil over high heat, then add the rice and stir to distribute it evenly in the pan. Boil the rice for 5 minutes, then lower the heat to a simmer. Season to taste with salt as needed.